A word from one of our happy LCB customers! I want to share my beyond expectations good experience with Life Cycle Bikes. Me and my partner recently bought beautiful bikes from Life Cycle Bikes. First they helped us with storing the bikes for us, since we had holiday right after purchase and couldn’t pick up bikes until after that. And then they gave me the best personalized help when I had an issue with my bike, that was not shop’s fault in any way. I went in all worried and came out so happy that I cycled straight home to write this review. 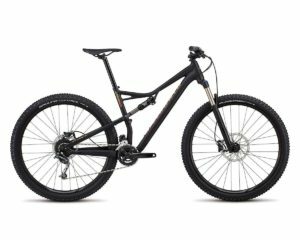 Rare 2019 Turbo Levo MTB landed in-store! 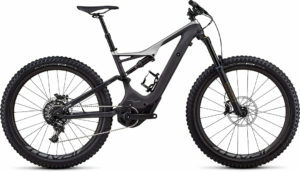 The 2019 Specialized Turbo Levo FSR Full Suspension Carbon MTB is landing this week in store.. It is one of the few available in the state. This machine will revolutionise your riding and redefine what you thought was possible on an electric assist MTB. So the question is; Are YOU ready? Test rides available by appointment. Please contact us today to make arrangements. 2018 Model Clear out at LCB! We need to make space in the workshop, so grab yourself a full suspension MTB for a bargain price. This medium size men’s 29er Specialized Camber is the last one left in stock and priced to sell fast. 187 Killer Pads in stock now at LCB! Hey parents! Did you know that we are a stockist of 187 Killer Pads? These protective pads are THE best quality on the market; designed for years of heavy use and to keep your child protected when learning to ride or rolling around at the skate park. Adults.. Do you also want to join the in the fun at the skate park, roller derby or roller hockey rink? But you’re worried about injury? 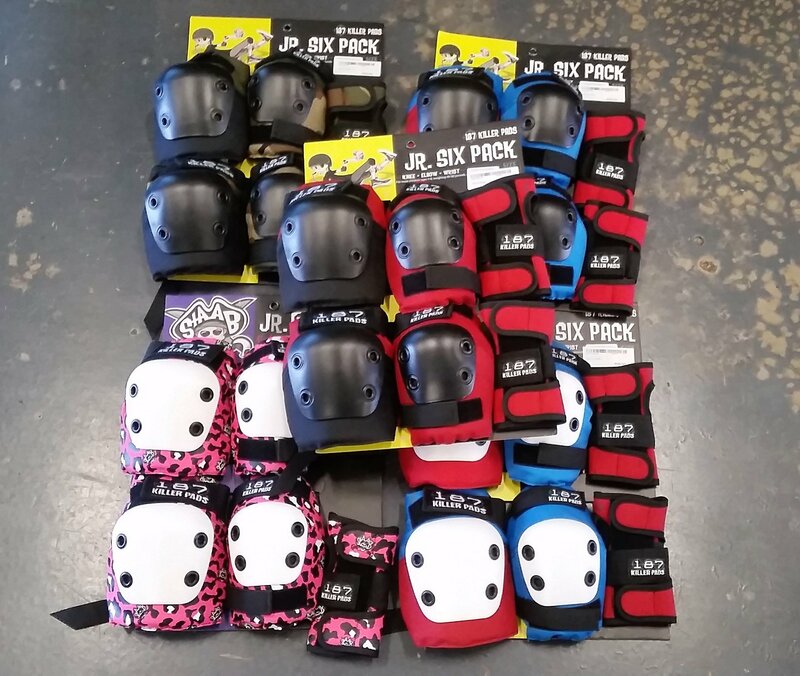 We also have you covered with various adult sized protective skate pads and helmets. Have fun, stay safe and never compromise on quality when it comes to safety! Book now for LCB Ladies Night! Have you always wanted to learn how to change a punctured tube and do general maintenance of your bicycle? Do you want to be able to get out and ride your bike more and not be worried about getting stuck with a flat or a dislodged chain? 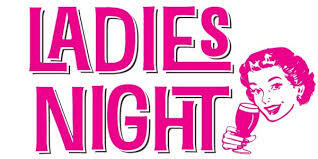 Come to our ladies-only bicycle repair and maintenance workshop! Please message us to book you place. $20 for the night, and a 10% discount on tools and spare parts to all participants. Hurry, places limited to 10 people.